The 31-year-old former US National Security Agency (NSA) contractor Edward Snowden has warned that during surveillance, among other things, NSA system administrators also intercepted and routinely passed the photos of people in "sexually compromising" situations among other NSA employees. In a video interview, NSA whistleblower speaks with the Guardian editor-in-chief Alan Rusbridger and reporter Ewen MacAskill in Moscow, which was then published by the Guardian on Thursday. "You've got young enlisted guys, 18 to 22 years old. They've suddenly been thrust into a position of extraordinary responsibility where they now have access to all of your private records," he said in the video interview. "During the course of their daily work they stumble upon something that is completely unrelated to their work in any sort of necessary sense – for example, an intimate photo of someone of in a sexually compromising situation, but they're extremely attractive. So what they do? They turn around in their chair and show their co-worker." “It's routine enough, depending on the company that you keep, it could be more or less frequent," Snowden says. "These are seen as the fringe benefits of surveillance positions." 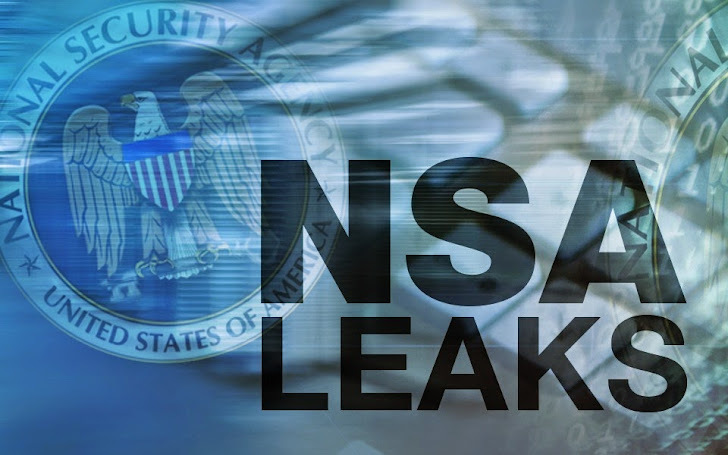 The person’s whose private life has been exposed never know about it, because the internal auditing procedures at the NSA are incredibly weak that there is no comeback of those intercepted naked photos. Edward Snowden said cloud storage service Dropbox is "hostile to privacy," and called for more companies to offer services that prevent government snooping. Snowden spread light on the cloud storage provider company, Spideroak, which offers greater protection to its users. The only fact behind it is that the company stores all the users data for backups, but in an encrypted form. So, its employees do not have access to the encrypted user data. Also if the government ask for user data, the company cannot hand over any meaningful or decrypted content. Snowden calls Dropbox, a "PRISM wannabe." He asserted that the cloud storage Dropbox has recently appointed former US Secretary of State Condoleezza Rice to its board of directors, who Snowden said is “hostile to privacy” and described her as "the most anti-privacy official you can imagine." Accountants, lawyers, and doctors should all level up their skills, Snowden said, and journalists in particular should be aware that a single slip up could compromise their sources. "I'm not going to presume to know what a jury would think, or to say what they should or should not think. But I think it's fair to say that there are reasonable and enduring questions about the extent of these surveillance programs, how they should be applied and that should be the focus of any trial," he said. The NSA’s spokesperson said such activity wouldn’t be tolerated, but didn’t explicitly deny the Snowden’s claim.